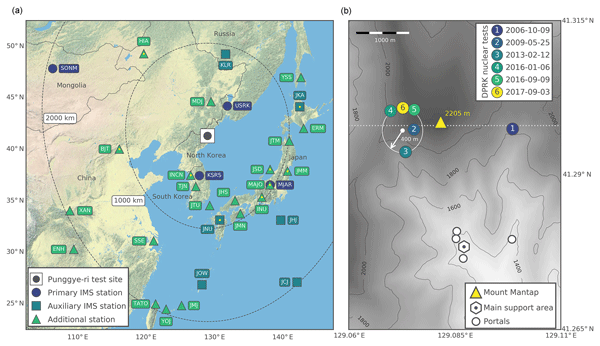 Time reverse imaging is a method for locating quasi-simultaneous or low-amplitude earthquakes. 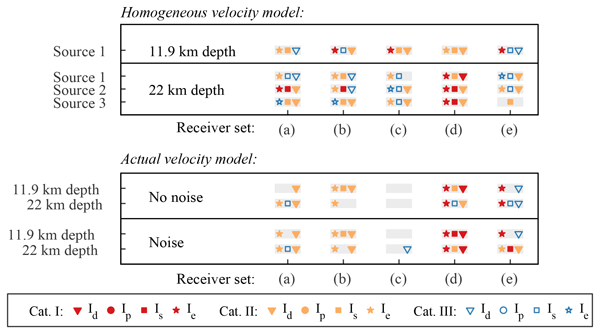 Numerous three-dimensional synthetic simulations were performed to discover the influence of station distributions, complex velocity models and high noise rates on the reliability of localisations. The guidelines obtained enable the estimation of the localisation success rates of an existing station set-up and provide the basis for designing new arrays.